The site has now had approval for a wind farm and construction is under way. It is expected that the turbines will be erected during December 2012. This is despite local opposition. 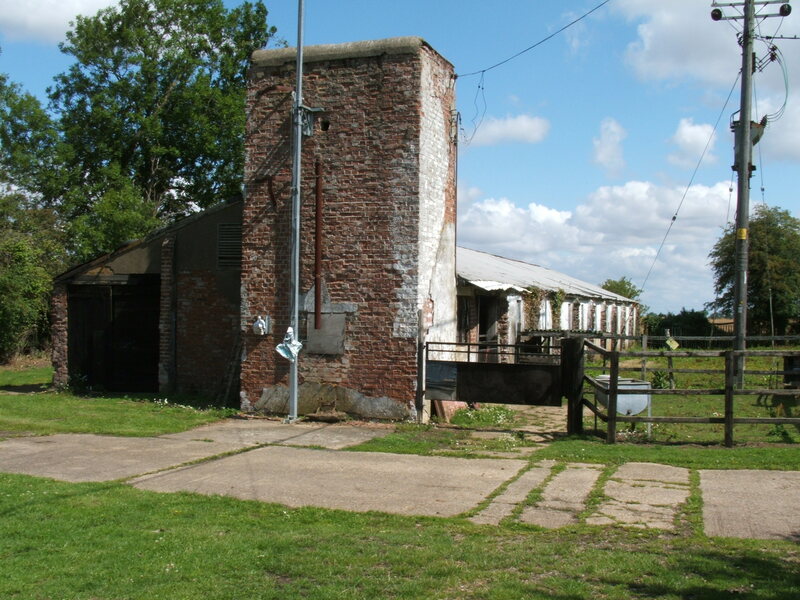 The amateur radio UHF repeater is housed in the old No.4 communal site buildings. Here the mast holding the antenna can be seen, against the water storage tower at the end of an ablutions block. The development of the wind farm is infull swing despite local opposition, with the major part of turbines, towers and blades due to start arriving 19th November. The equipment will arrive from Goole by road.